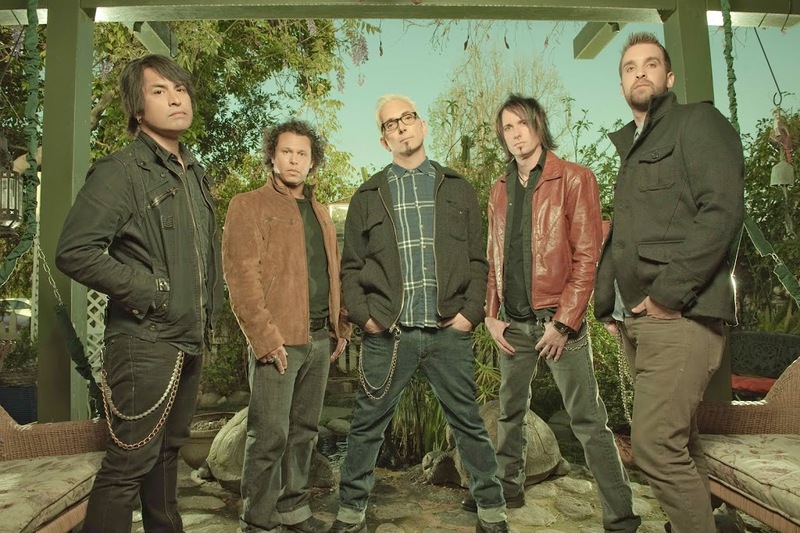 The Australian charts from the mid to late ’90s were peppered with entries from US outfit Everclear. The band enjoyed a string of successes, none bigger than their 1995 hit ‘Santa Monica’ from their top ten Aussie album ‘Sparkle And Fade’. Subsequent singles such as ‘Heartspark Dollarsign’, ‘Everything To Everyone’ and 2000’s ‘Wonderful’ may have been slightly less successful, but their albums continued to place in the top 40. Today comes news, however, that the band is returning to our shores for the first time in 14 long years to play live dates for their reminiscent Aussie fans. 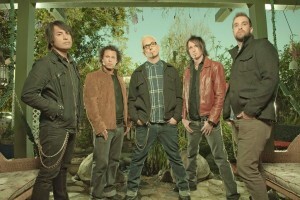 Led by founder Art Alexakis, Everclear will hit stages in Sydney, Melbourne, Brisbane, Perth and the Gold Coast for the run of five shows, playing the hits that made them famous, along with more recent material including tracks from their upcoming album ‘Invisible Stars’, which is due for release later in the year.